For some time I've been deliberating to have a blog or not and the hardest part so far was trying to name it. 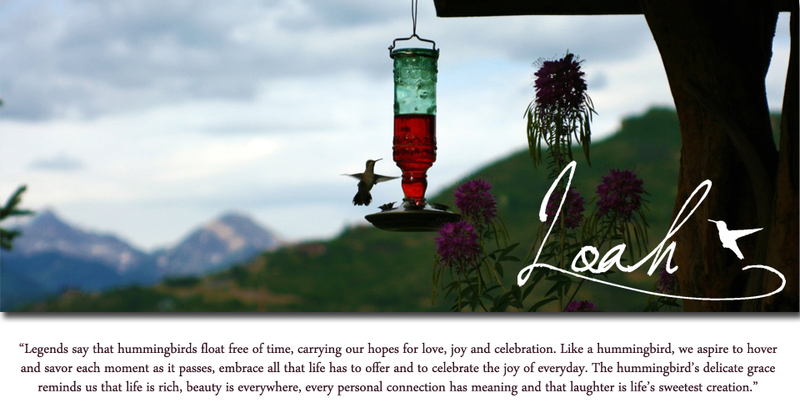 I found this quote some time ago shortly after my grandmother (who loved hummingbirds) passed away. I think it describes how I'd like to live my life and always reminds me of her. So this blog will be posts of all my loves, joys, celebrations and a reminder and way to savor these moments as they pass. Enjoy!